The condition for an extension, he said, is for the British parliament to vote for the Withdrawal Agreement deal that British PM Theresa May struck with the EU. 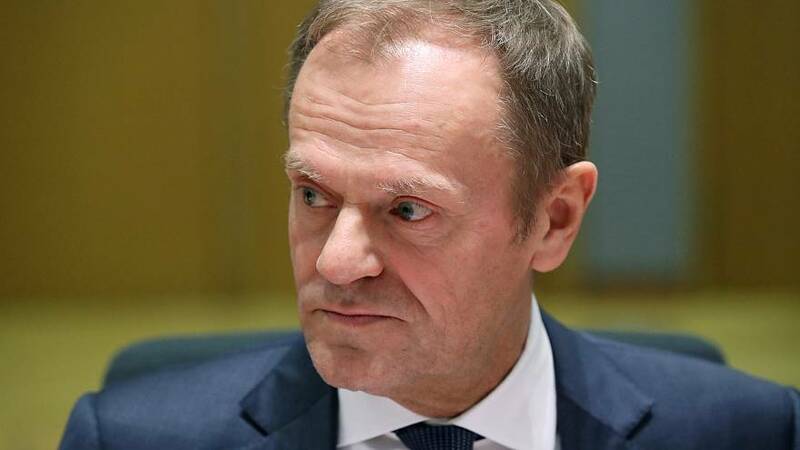 "We have reacted with patience and goodwill to numerous turns of events", Tusk said, adding that the Brexit fatigue is "justified". The EU27 leaders will meet to discuss Brexit at the European Council in Brussels on March 21. Tusk said he "did not foresee" the need for an additional extraordinary meeting to discuss Brexit after the summit. In a letter to the EU sent on Wednesday, May requested an extension to Article 50, which she triggered on 29 March 2017 and gave the UK two years to negotiate its EU exit. The planned Brexit date, on 29 March 2019, is just nine days away.